Product inventory space optimization isn’t normally easy (or fun). 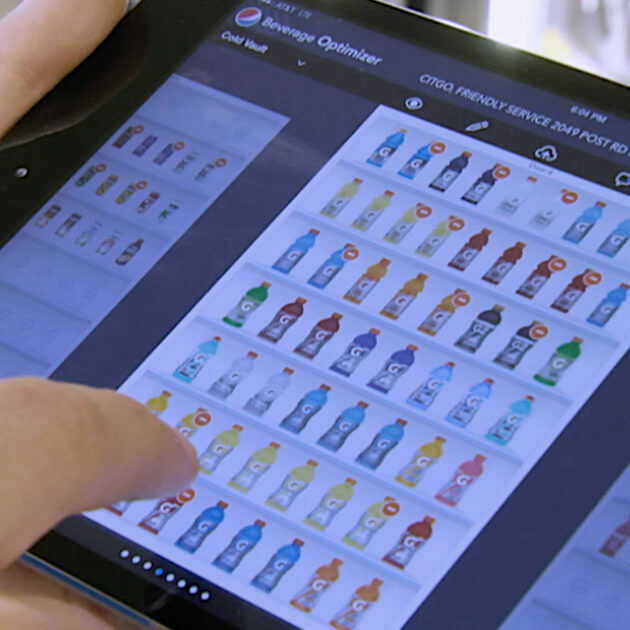 Pepsi asked us to help address these problems by designing an interface for iPad that was functional, easy to use, and represented the forward-thinking nature of the brand. 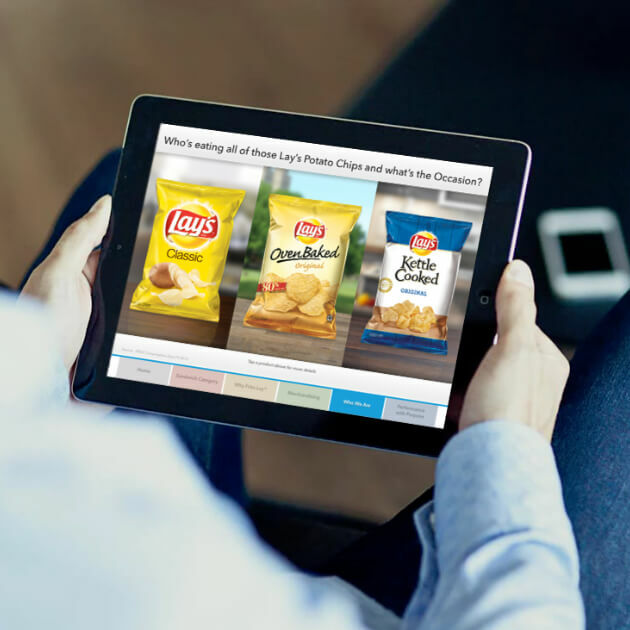 The result was a tool that sets Pepsi apart with both their employees and customers alike. Okay, who’s thirsty? 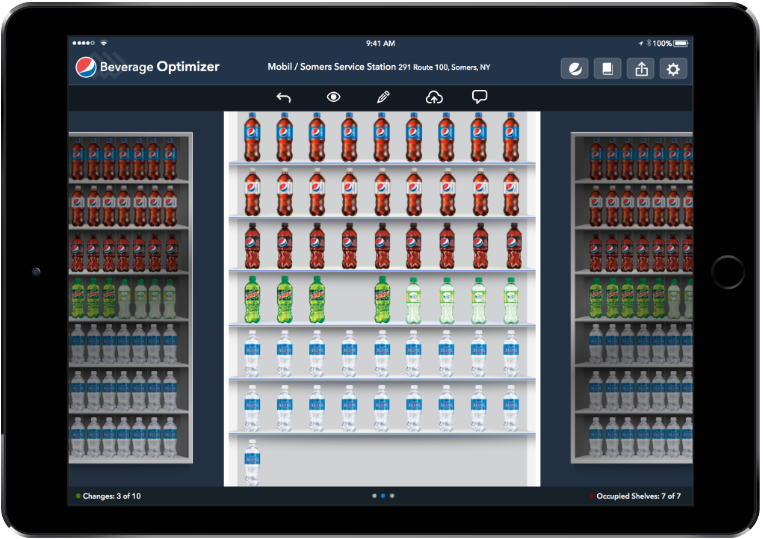 Pepsi’s need was complex - provide a system for their mobile workforce to optimize the products being sold in each store location in order to increase sales and prevent shortages. 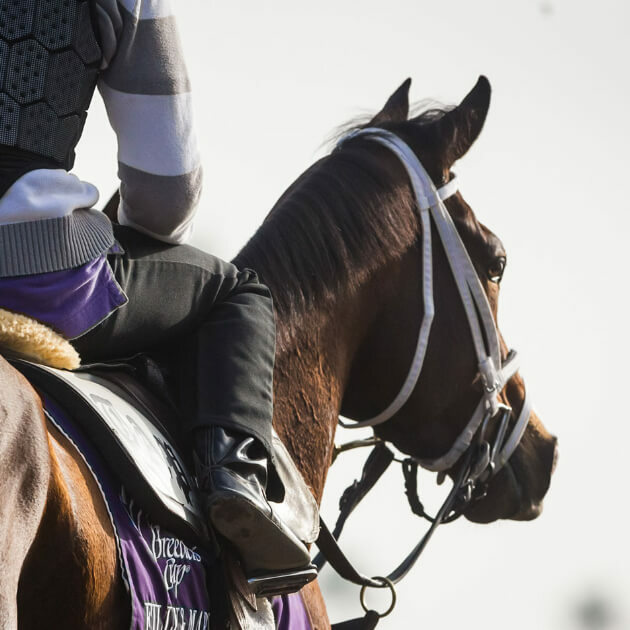 Their ask was clear: simplify the process and algorithm so success is all but guaranteed. 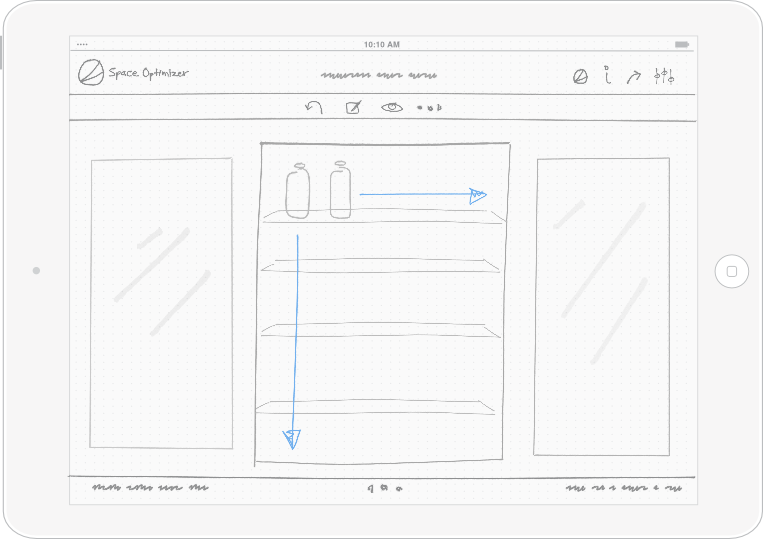 Make employee interactions with the system’s powerful decision engine easy and natural; provide visual representations of products and cooler space instead of traditional spreadsheets, lists and complicated interfaces. 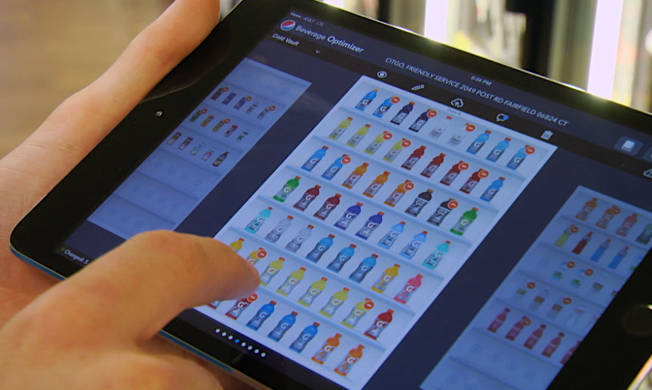 By arranging familiar visuals of brands and packages the way they actually appear in the store, use of the tool, comprehension and accuracy increased, while training time, frustration and communication issues decreased. 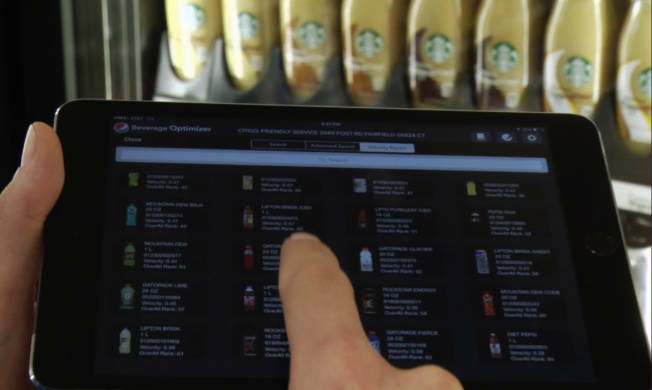 Success at the store level has skyrocketed across every test market, resulting in millions of dollars of incremental sales, happy employees, fully-stocked shelves and satisfied customers. These are brands everyone loves. With Optimizer, our customers and frontline employees really see the benefits of optimizing their retail space and it’s amazing to witness the power of our algorithms without ever having to look at a spreadsheet. Fusion just gets it. They took care to understand the business at hand, our employees, products, and customers. 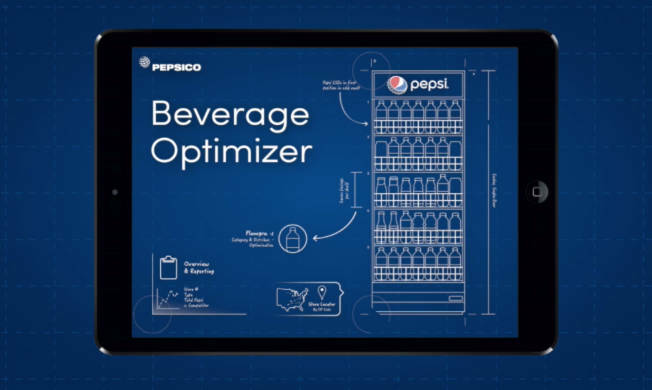 Our team partnered with Pepsi’s Retail and internal IT team, along with Cognizant Technology Solutions Corp to deliver the solution. 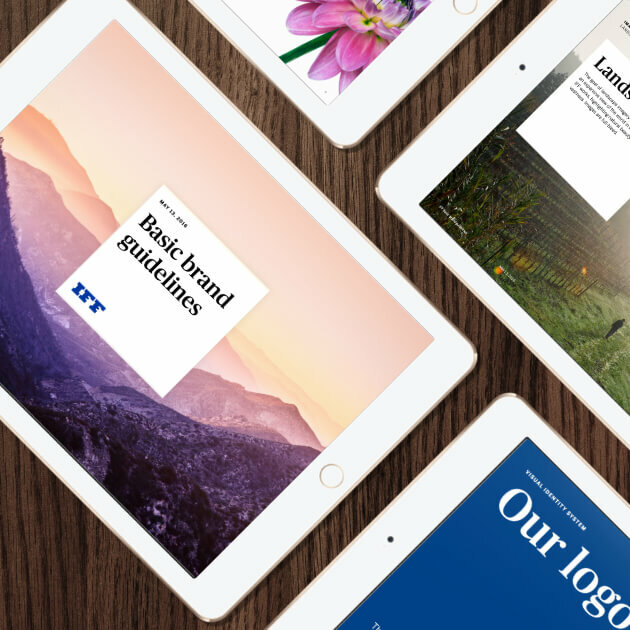 In-depth employee interviews, use-case testing and executive alignment communications were critical components to the success of the design. 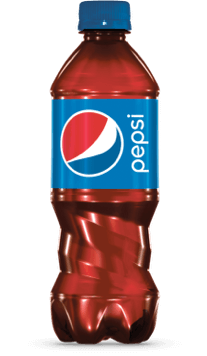 Design, UX, Project Management, Strategy and Value teams worked together to deliver within Pepsi's tight time frame.